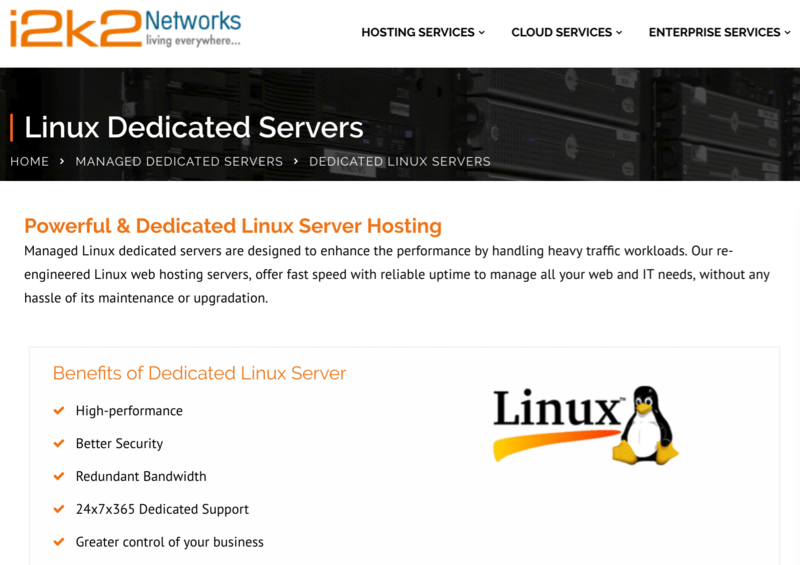 i2k2 Networks Review 2019: Is i2k2 Networks a Good Hosting? Established in 1999, i2k2 Networks is an Indian IT company that provides dedicated web hosting, cloud services, managed IT, colocation, hosted email, and data center solutions to more than 4000 customers around the world. 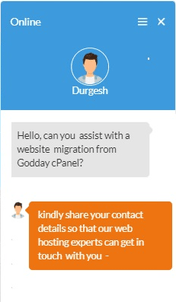 The firm’s hosting solutions are fully managed by a local customer support team. India-based i2k2 Networks aims to meet the dedicated hosting needs of local Indian and international customers with its fully managed and scalable hosting packages. Over the years, this firm has acquired more than 4000 customers thanks to a combination of cutting edge technology and exceptional customer service. Unlike most hosting providers, i2k2 offers fully managed and dedicated hosting resources for both enterprise and high-traffic websites. There’s no sharing of bandwidth, server space or IP addresses with other users. Its servers are powered by Intel Xeon processors and are connected to SSD drives with low latency. In addition, the servers have multiple network connections to ensure maximum availability. That’s why i2k2 can provide an SLA-backed 99.95% uptime guarantee. Customers have access to powerful but easy web hosting administration via the Plesk and cPanel control panels that allow them to install and configure open source or enterprise web apps, databases, and emails. As your business grows, you can scale up the storage or RAM to meet your increasing resource needs. I know how hard it is to commit money to a new hosting plan when you have no idea how good the provider’s services actually are. So this vendor’s 7–day free trial gives you a small window of opportunity to try its speed, reliability, and premium features before you buy its services. There are no questions asked, no contracts, and no credit card is required to take up this test run. I would advise you to contact this company during normal working hours via telephone or live chat, and the live operators will help resolve myriad DNS and hosting-related issues for you. With a range of powerful dedicated servers and scalable hosting packages, i2k2 Networks is a good choice for enterprises that want many customization options and extensive support for their high-traffic websites. Wondering how i2k2 Networks stacks up against other Web Hosting companies? Enter any other Web Hosting company and we will give you a side-by-side comparison.